Dubai, UAE is a part of the Logistics Plus® network. This office provides air and ocean freight forwarding, inland ground and rail, warehousing and distribution, project cargo, import/export, and global trade compliance services. Dubai is one of seven emirates that make up the United Arab Emirates (UAE). Dubai is located on the southeast coast of the Persian Gulf and is one of the seven emirates that make up the country. Dubai is only one of two emirates to have veto power over critical matters of national importance in the country’s legislature. 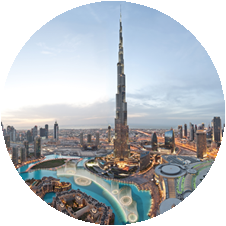 Dubai has emerged as a global city and business hub of the Middle East and South Asia. It is also a major transport hub for passengers and cargo. The city has become symbolic for its skyscrapers and high-rise buildings, in particular the world’s tallest building, the Burj Khalifa. Dubai is also home to the Logistics Plus where we proudly serve both small and large businesses throughout the region. At Logistics Plus, we are more than just a local logistics company – we are a team of talented and caring professionals that share a passion for excellence, service, and community. 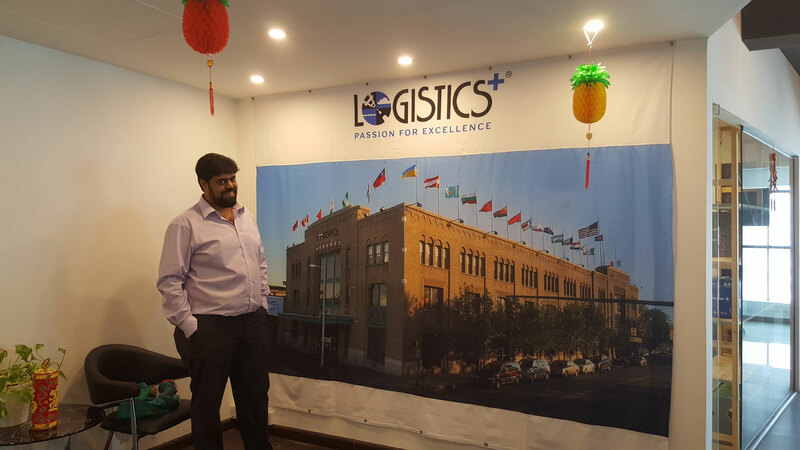 Logistics Plus Dubai provides a full range services of customs brokerage, ground transportation; movement between the free zones; warehousing for both chemical and temperature control products; open yard storage, airfreight, sea freight, air charter, vessel part charter/full charter. If you’re located in Dubai, or any other surrounding community, Logistics Plus is ready to provide you with local, domestic, and global transportation and logistics services. Additionally, we’ll show you how our people put the “plus” in Logistics Plus by doing the big things properly, and the countless little things, that together ensure complete customer satisfaction and success!